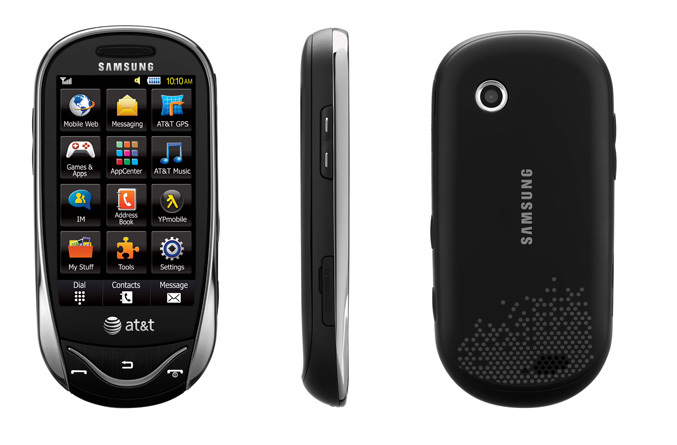 Samsung Mobile announced the availability of the Samsung Sunburst, a full touch screen phone with a range of customizable widgets and the Samsung Strive, a stylish vertical slider with a full QWERTY keyboard. 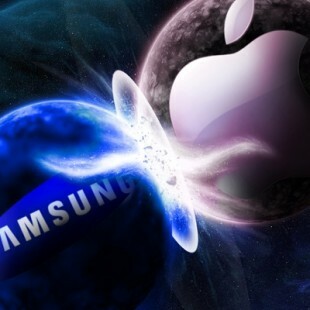 Both devices will be available beginning March 21 at AT&T stores nationwide. The Sunburst is a 3.0” full touchscreen device that keeps users connected with style. With a sleek, futuristic black and chrome design, the Sunburst’s resistive touchscreen uses widgets to provides users with one-touch access to their favorite features, applications and social networking sites such as Facebook and MySpace. Advanced messaging features such as text and instant messaging and Mobile E-mail give users the ability to stay constantly connected. 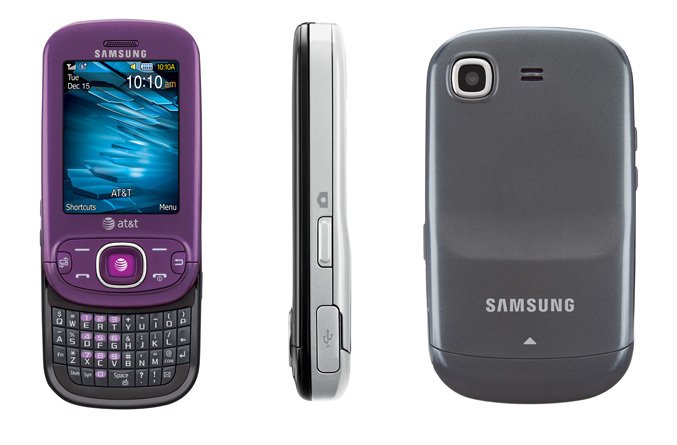 The Samsung Strive is a vertical slider, following the lines of the Samsung Propel family of messaging devices, available in two color options – black/silver and purple/charcoal. With a full, slide-out QWERTY keyboard, users have access to group messaging with conversations, which allows users to send threaded text messages with video, pictures and view multiple conversations at a time.